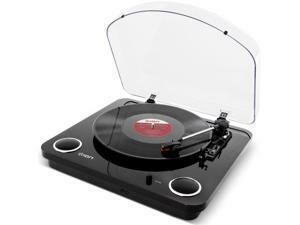 Experience Crystal Clear Recordings From Up to 40 Feet Away Right Now! 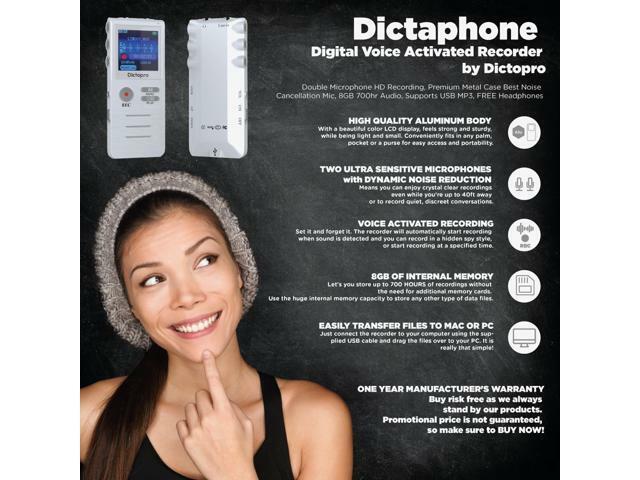 We are happy to introduce our Premium High-Definition Digital Voice Recorder by Dictopro. 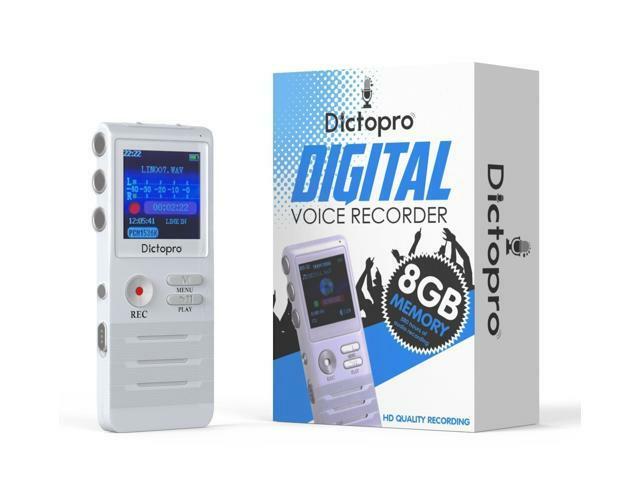 The DICTOPRO X100 is a digital voice activated recorder and a mini dictaphone that can be used to record meetings, lectures or interviews, at a distance of up to 40 feet. 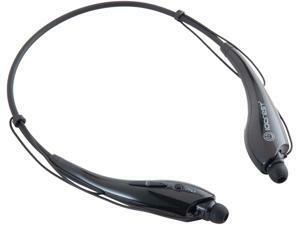 It allows you to record audio accurately and clearly without loss of important details or interference. 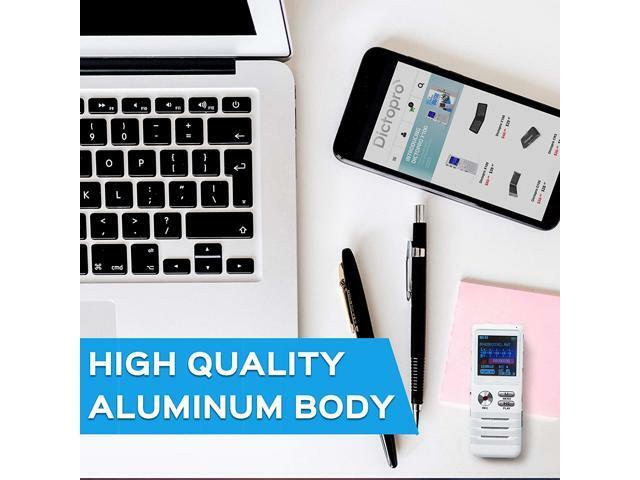 The dictaphone comes with a bright color LCD display, feels strong and sturdy while being light and small in its high-quality aluminum body. 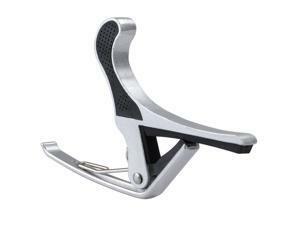 Conveniently fits in any palm, pocket or a purse for easy access and portability. 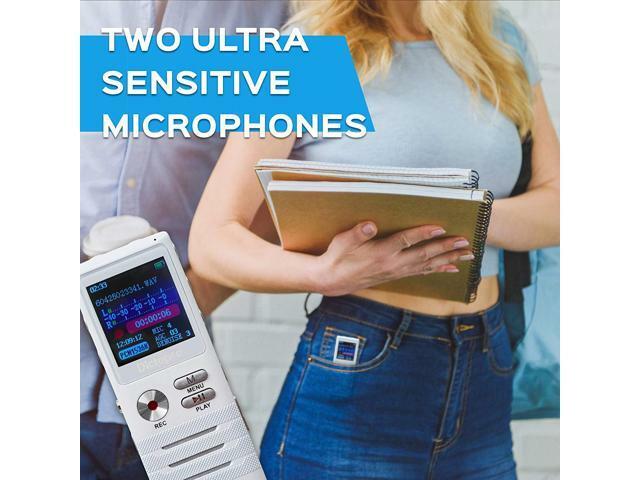 Two ultra-sensitive microphones with dynamic noise reduction allow to pick up sound in any environment. 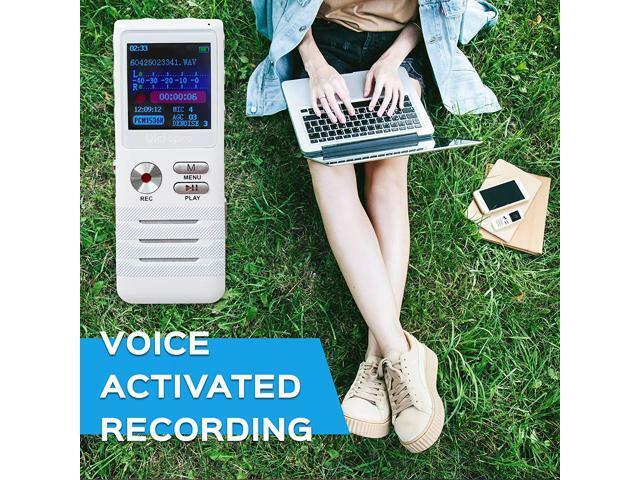 Voice activated (operated) recording means you don't have to click the record button every time to begin recording. Be it at the doctor’s office or a college lecture, the X100 will be your personal note-taker. 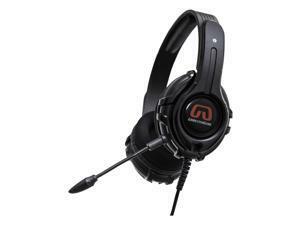 8 GB of internal memory lets you store up to 700 hours of recordings without the need for an additional memory card. Use the built-in memory card to store any other type of data files. The dictaphone records in either MP3 or WAV format, and can playback in MP3, APE or FLAC. 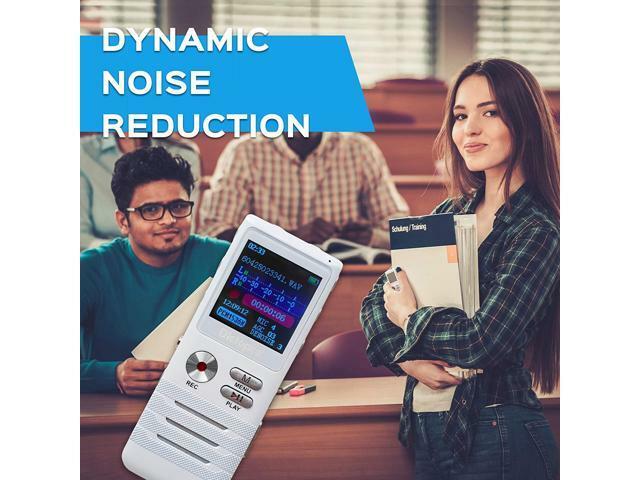 Built-in powerful loudspeaker allows you to hear every minute in detail when played back. You can easily transfer files to Mac or PC by connecting the recorder to your computer. Use the supplied USB cable to drag and drop files over to your PC. 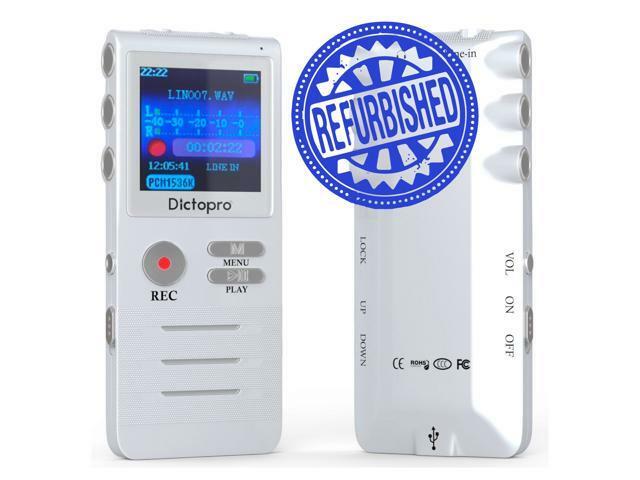 The DICTOPRO X100 is not just a voice recorder. 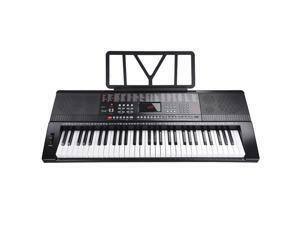 It can be used to play music, recordings or any other MP3 file you want. 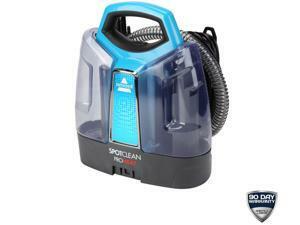 It also comes with a handy clock and alarm feature, perfect for travel. We care about our reputation and your satisfaction, so we offer you a 90-Day Warranty & 30-Day FREE Returns to make this a zero-risk purchase. 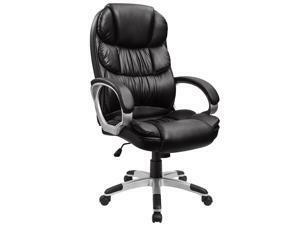 In case you need our assistance, our friendly Customer Care is 7 days a week at your service.